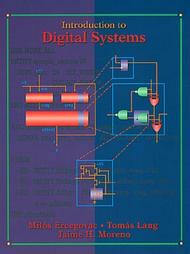 Ercegovac, M., Lang, T., Moreno, J. H., Introduction to digital systems, John Wiley & Sons, 1999. 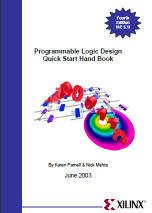 Parnell, K., Mehta, N., Programmable Logic Design Quick Start Hand Book, Xilinx , 2003. A recommended reading as a way to review and think again about all the concepts involved essentially in Chapters I and II. Here there is another version of a similar document: Programmable Logic Design Quick Start Guide, UG500, v1.0, May 8, 2008. 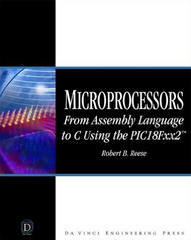 Hwang, E. O., Digital logic and microprocessor design with VHDL, CL-Engineering, 2005. 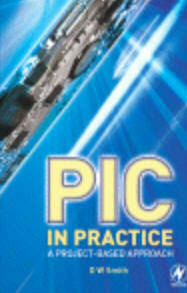 Here you have the link to the book web page. 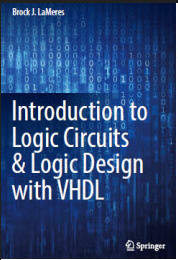 LaMeres, Brock J., Introduction to Logic Circuits & Logic Design with VHDL, Springer International Publishing, Switzerland, 2017, 978-3-319-34195-8. 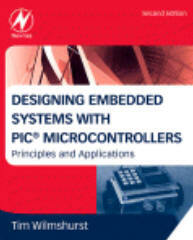 Available at the UPC electronic library. Link. Tinder, R. F., Engineering Digital Design, 2nd ed., Academic Press, London, UK, 2000. This is a very good reference for studying and reviewing Chapter 3. 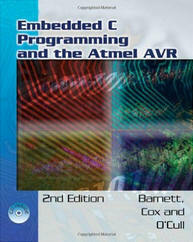 Barnett, R. H., Cox, S., O'Cull, L., Embedded C Programming and the Atmel AVR, 2nd Edition, Delmar Cengage Learning, 2007. 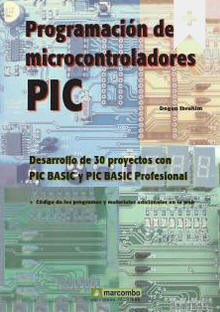 This is a very interesting book to start programming Atmel microcontrollers and their peripherals. 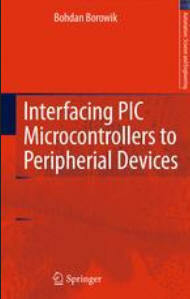 Borowik, Bohdan, Interfacing PIC Microcontrollers to Peripherial Devices , Springer, 2011.